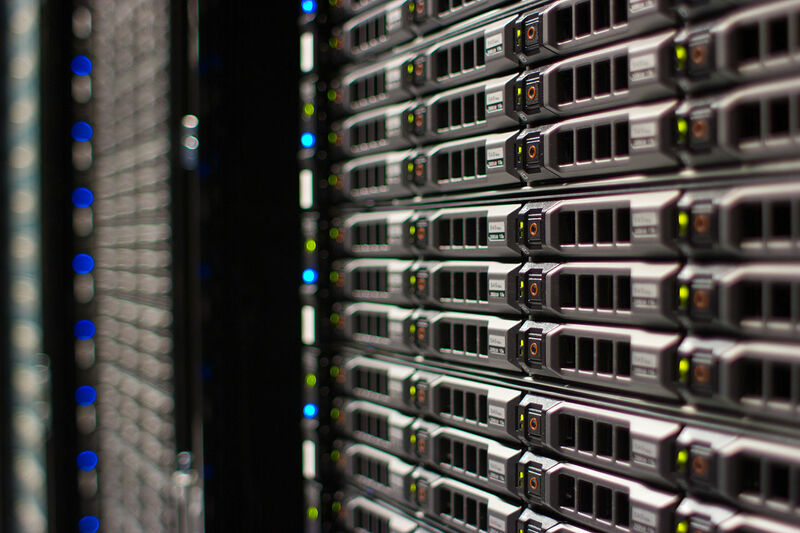 We offer resilient and reliable web hosting services fully maintained in the UK. Artonezero, in association with our long-term partner Servology, have been hosting servers and websites for nearly 10 years from our dedicated hardware in Telehouse North, to service a range of business clients from the finance, membership/association, transport, and housing sectors. We have built a resilient and reliable network, which is fully maintained and all data resides in the UK. By default, all server data is backed up nightly to a separate remote location. We are able to build custom server hosting configurations to meet specific customer requirements and offer a complete business analysis and systems administration service for demanding needs. By default, all server data is backed up nightly to a separate remote location. Additional backup arrangements can be made as required.